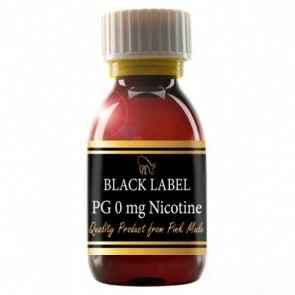 Pink Mule gives you a choice to a pure and USP certified Vegetable Glycerin and Propylen Glycol. 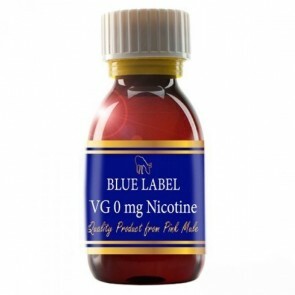 They have cut down on delivery significantly by buying directly from a Spanish supplier of pharmaceutically approved products to offer you you the very best at the very best price. 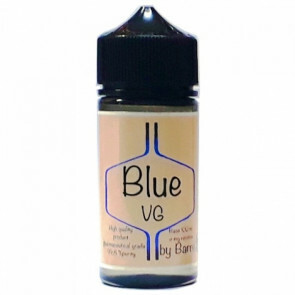 Pink Mule have had the purity of the base tested in a recognized British laboratory and it got top rated. You will not find anything better. Pink Mule Basen "Blue Label"
Pink Mule Basen "Black Label"